BUSINESS WIRE: Technavio’s latest report on the global robotic pharmacy prescription dispensing systems market provides an analysis of the most important trends expected to impact the market outlook from 2017-2021. 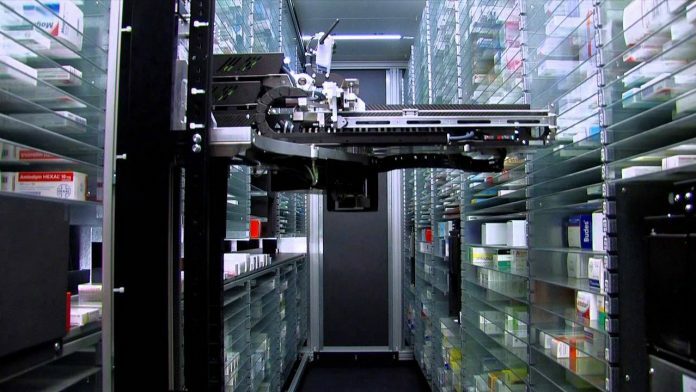 The research study by Technavio on the global robotic pharmacy prescription dispensing systems market for 2017-2021 provides detailed industry analysis based on end-users (hospital pharmacies and retail pharmacies) and geography (the Americas, EMEA, and APAC). The global robotic pharmacy prescription dispensing systems market size is projected to reach USD 2,869.4 million by 2021, at a CAGR of over 5% over the forecast period. The Americas is the leading regional segment of the market, driven by investments in pharmacy automation solutions to increase patient safety and decrease operational costs. 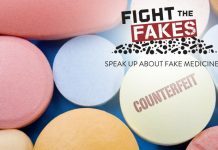 “Vendors in the market space are providing 24/7 technical support to consumers, in addition to providing latest software updates and drug databases. These value-added post-purchase services is helping vendors to retain their position in the market,” says Bharath Kanniappan, one of the lead analysts at Technavio for robotics research. Additionally, manufacturers are involved in organizing workshops and conducting meetings with end-users to promote pharmacy automation systems, collect feedback, and offer customized solutions. Vendors are also forming partnerships with pharmacies to increase their foothold in the market, which is resulting in increased revenue. 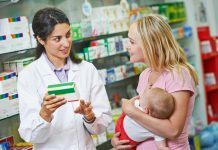 E-prescriptions are becoming increasingly popular as they reduce the risk of medication errors and provide more comprehensive information to prescribers on patient benefits and coverage. 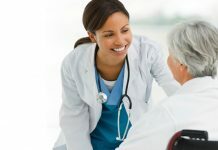 This streamlines the reimbursement claim process and reduces duplication, resulting in enhanced patient care. Additionally, vendors are currently focused on the integration of prescriptions with other related patient information. This trend is forecast to have a positive influence on pharmacy management systems, thereby driving market growth. “The need for a safer drug administration environment and efficient medication system has resulted in the automated drug management systems. To reduce the incidences of adverse drug events, many hospitals are adopting closed-loop medication systems, which heavily rely on IT resources, automated solutions, and software,” says Bharath. The closed-loop medication systems are integrated with electronic medical records of patients to improve drug management and administration by eliminating human error. Therefore, a rise in the adoption of pharmacy automation solutions is expected to drive the growth of the pharmacy prescription dispensing systems market during the forecast period.